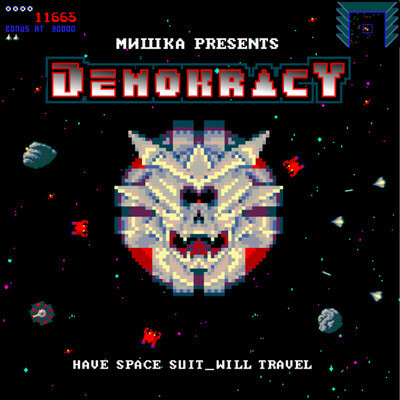 Mishka presents Demokracy in a nutshell :) 40 minutes of swagging cosmic boogie and synth-driven free fall. I like!! Sick cover art on top. Load your playback routines now!